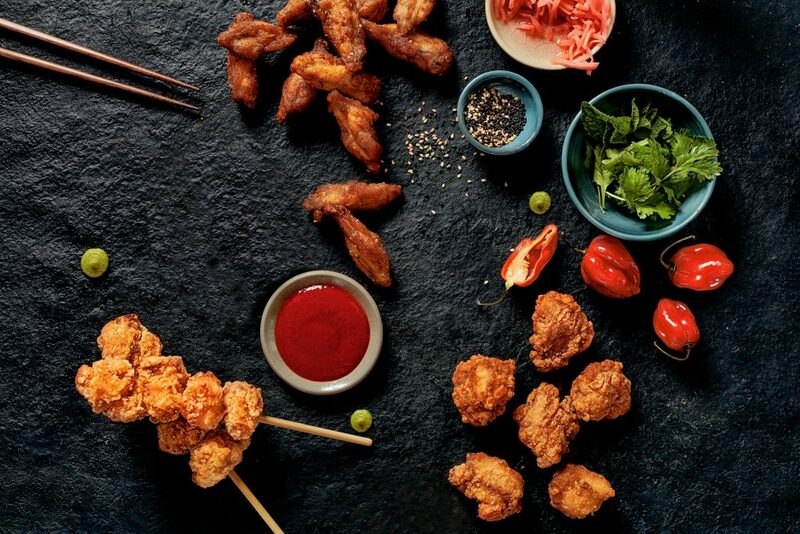 Karaage is Japanese Style Fried Chicken, is a very popular dish in Japan, in convenience stores, pubs, restaurants, catering and the retail market. We want to bring the Joy of eating of this much-loved dish to Europe, in a simple ‘one-cook’ convenient package. “Fried Chicken” with Japanese seasoning. 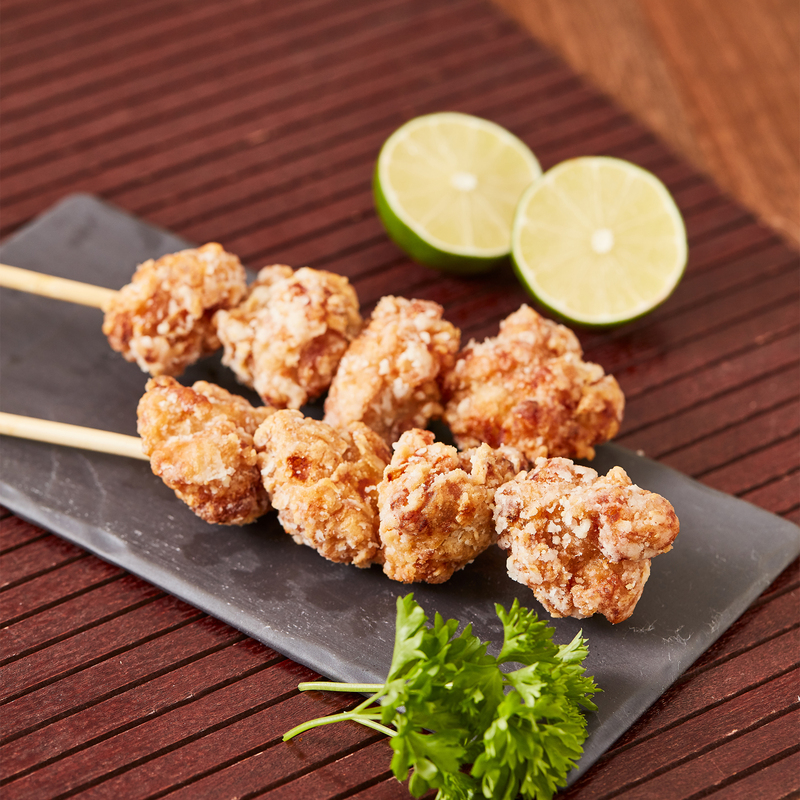 Chicken Karaage is one of the most popular dishes in Japan for many generations. Marinated with soy sauce, ginger and Mirin. 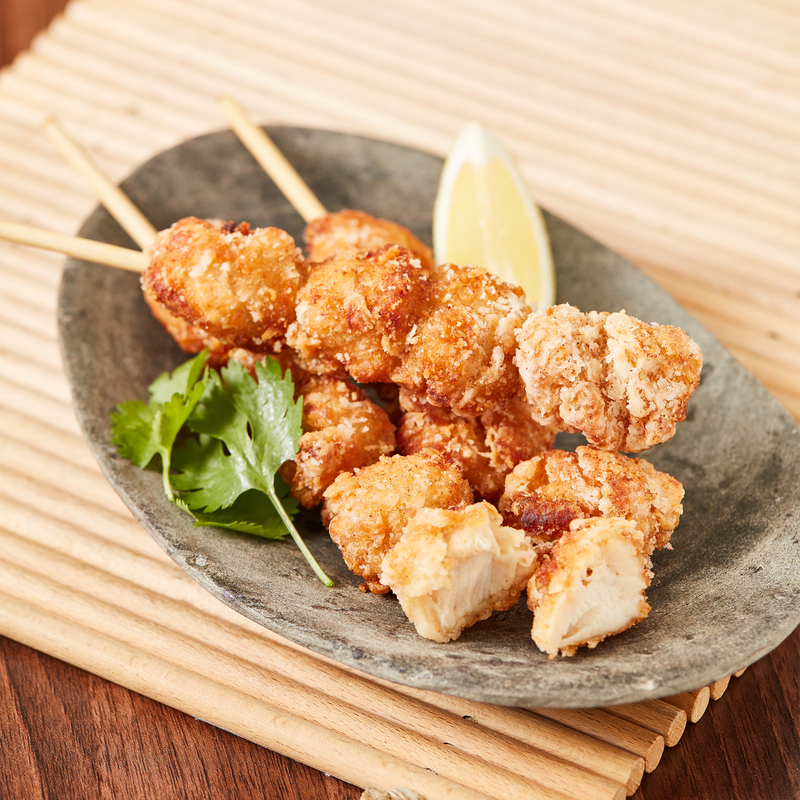 Chicken Karaage is one of the most popular dishes in Japan beyond the generation. Marinated with soy sauce, ginger and Mirin. Succulent & Crispy Japanese “TATSUTA” style chicken. “TATSUTA” is a type of fried chicken, with rich soy sauce, ginger flavour and a characteristic crispy Tapioca starch powder coating. Half cut chicken middle wings. Meat is juicy and melts easily off the bone. Using original spice mix recipe. 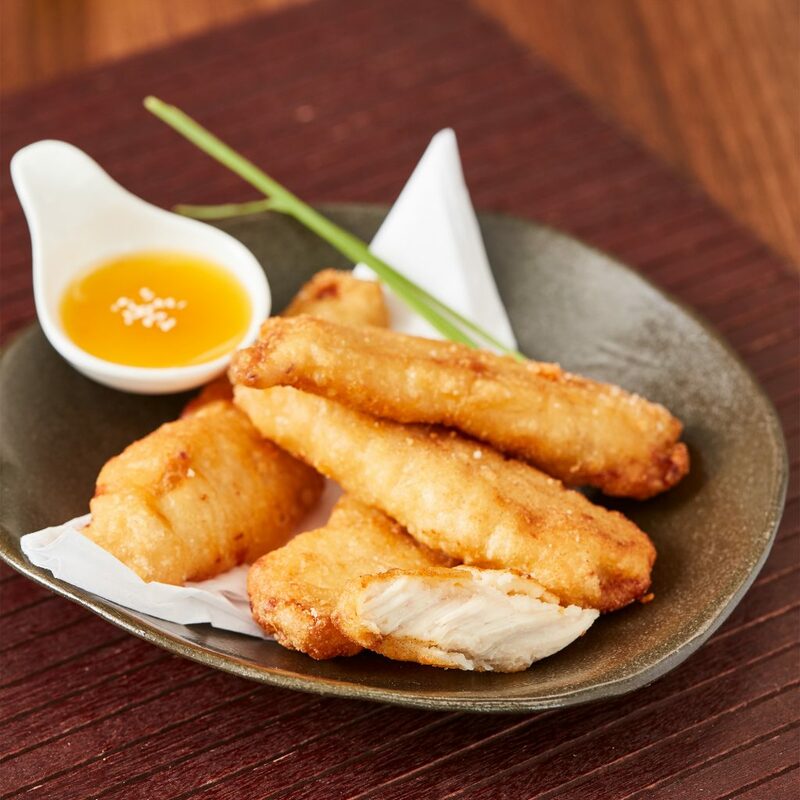 Chicken breast fillets coated in a light tempura batter. 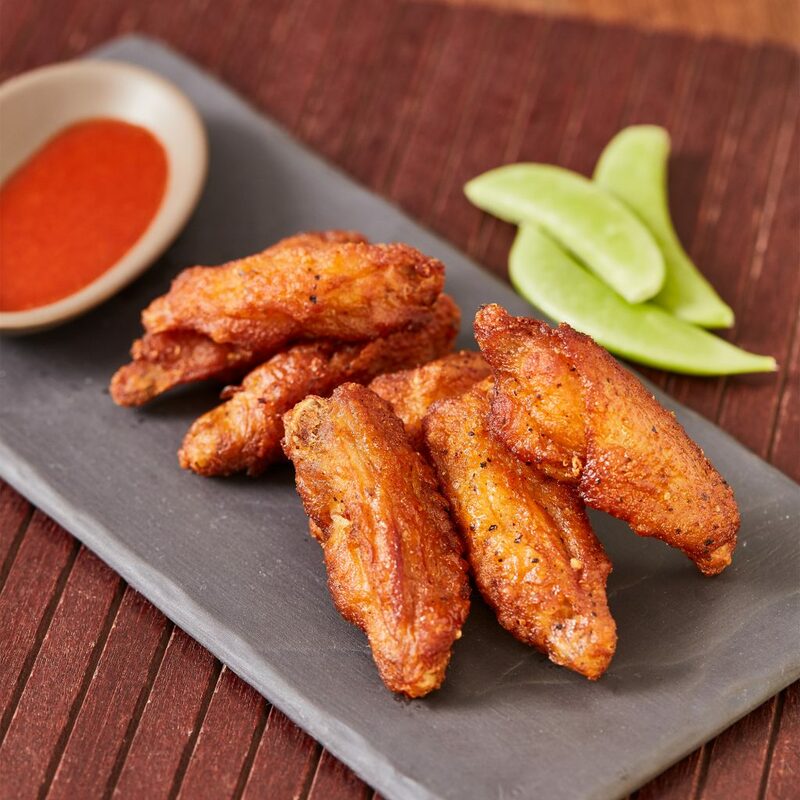 Delicate and crispy on the outside, tender and juicy on the inside. Exquisite!